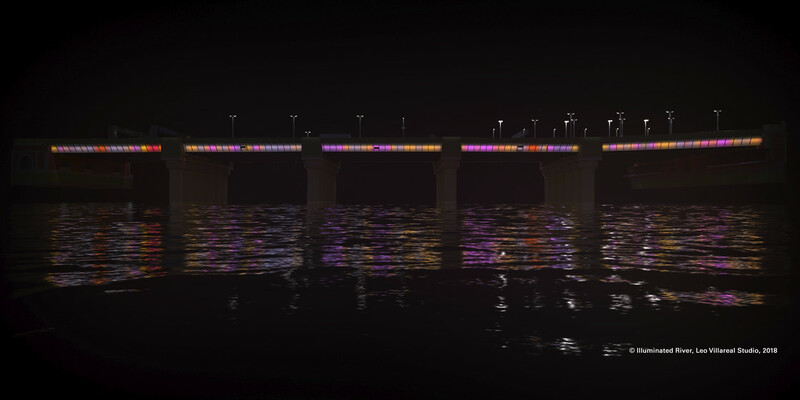 The Illuminated River Foundation has announced the first four bridges to be lit as part of the Illuminated River public art commission. Work on site will begin soon on London, Cannon Street, Southwark and Millennium Bridges, completing in summer 2019. The team is being led by architects Lifschutz Davidson Sandilands and artist Leo Villareal. Atelier Ten Lighting are responsible for providing the technical lighting design for the project as well as delivering a scheme that is sensitive to its surroundings and minimises light spill into the river. 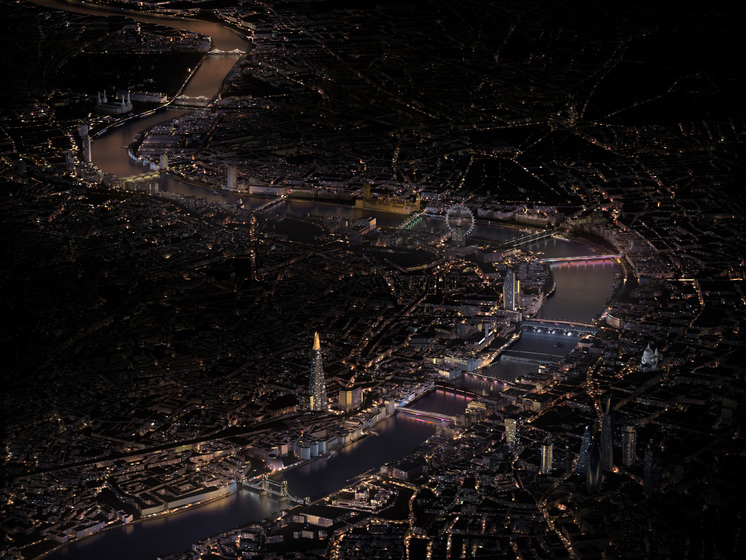 The completed Illuminated River will provide an improved environment for the Thames flora and fauna, addressing the environmental impact of existing light pollution. 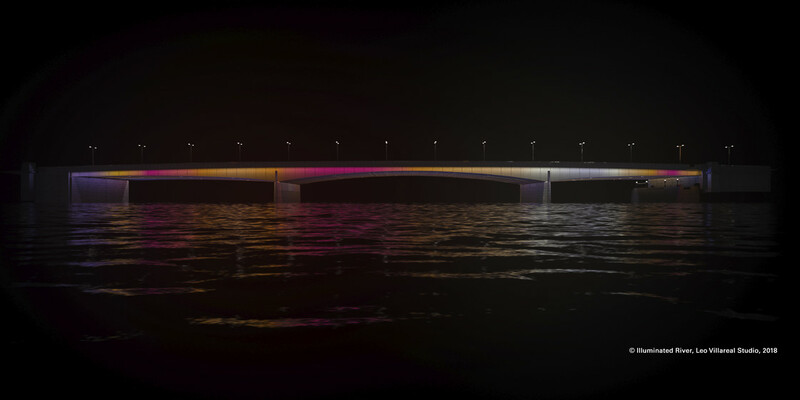 When complete, the free and publicly accessible light installation will span 15 central London bridges, from Albert Bridge in West London to Tower Bridge in the City, unifying them in a single artwork and defining them as a sculptural and symbolic link across the capital. The activation across the bridges will be phased, with a further section completing in 2020, and Illuminated River due to be fully delivered by 2022, subject to funding being secured.